The Mission of GC Baseball Club is to become a nationally recognized baseball academy known for the exceptional on-field talent of our athletes and more importantly the outstanding character of our graduates. In addition to individual instruction, we offer position specific training opportunities. 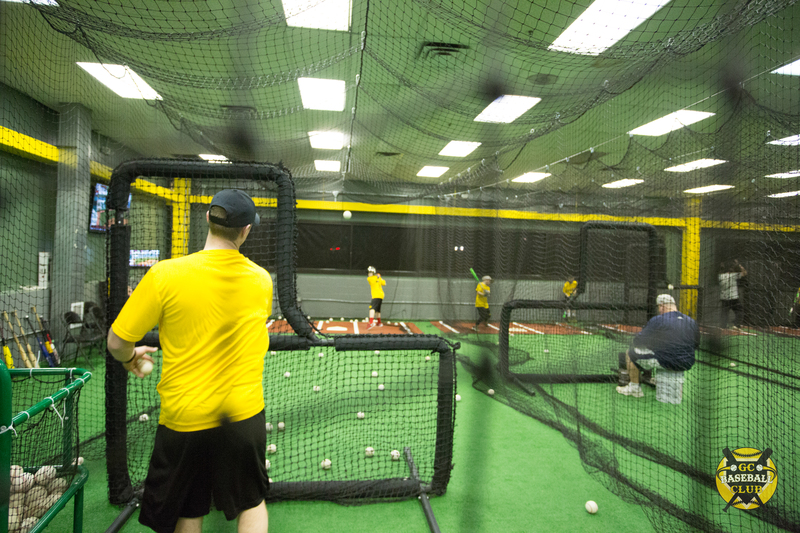 We offer comprehensive private lessons for Hitting, Fielding, Pitching, Throwing, Catching or a combination of skills. 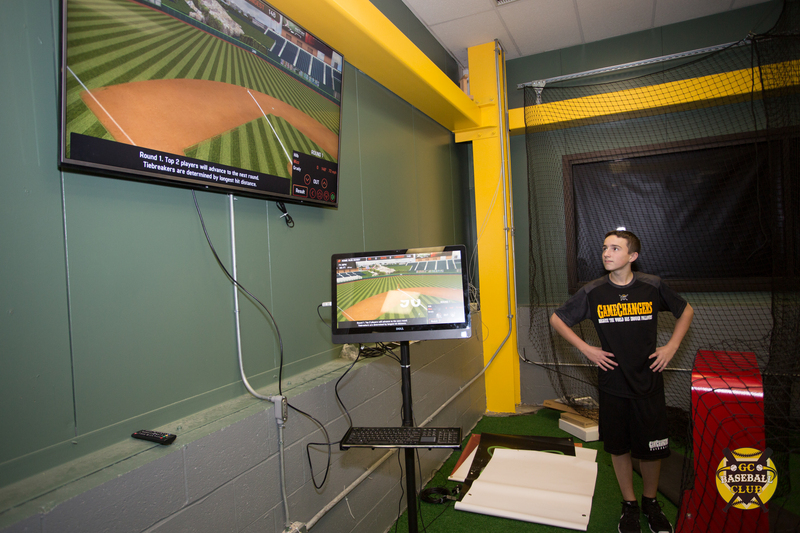 Video Analysis Utilizing Diamond Kinetics and HitTrax cutting edge technologies. Pitchers throw in our Bullpen that includes 2 real clay/dirt pitching mounds. Contact us at (412) 386-8266 to book a lesson. **GC Baseball Club Refund Policy: All payments made for training packages, lessons, GameChanger tuition paymetns are not refundable. If you have specific questions, please contact us at 412-386-8266.